Shine Dew Industrial Ltd.(factory name: Biomone Industrial Ltd. ) has been devoted into the production of rail model products under client’s patent since its establishment in 2006. 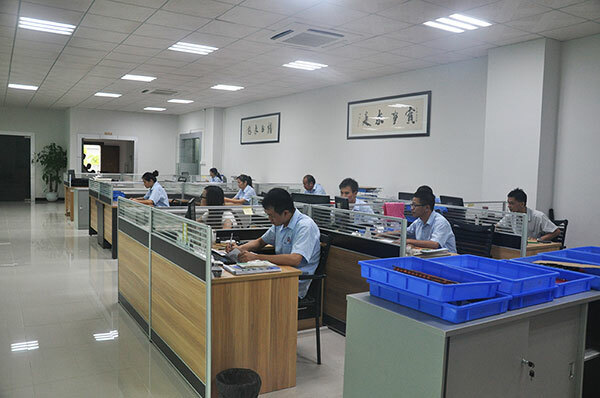 With our persistent efforts in this field, our well cooperating manner, good record in observation of contracts for fine and precise scale model train sets, we have set up close relationship with many clients worldwide. 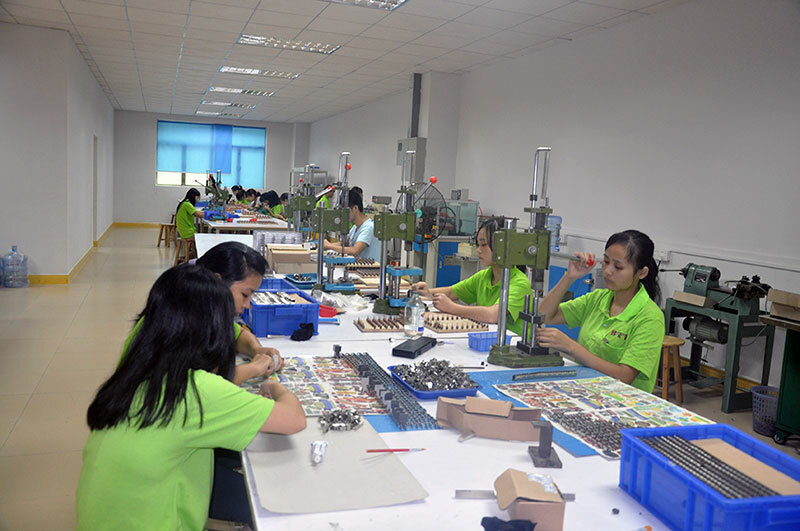 We have a group of teammates whom are easy to work with, as they had plentiful experience in responsible for the production of many leading brands' train models in the world. 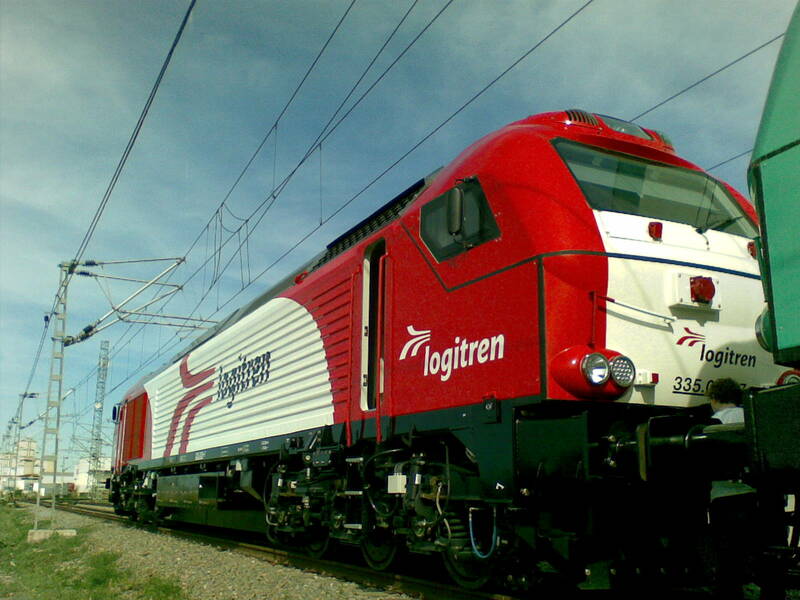 If you choose us as your train model maker, you will enjoy our full-scale services and the backup from our sales, design, engineering, tooling, injection, spray painting, tampo printing, electronic, motor, assembly and QC departments! 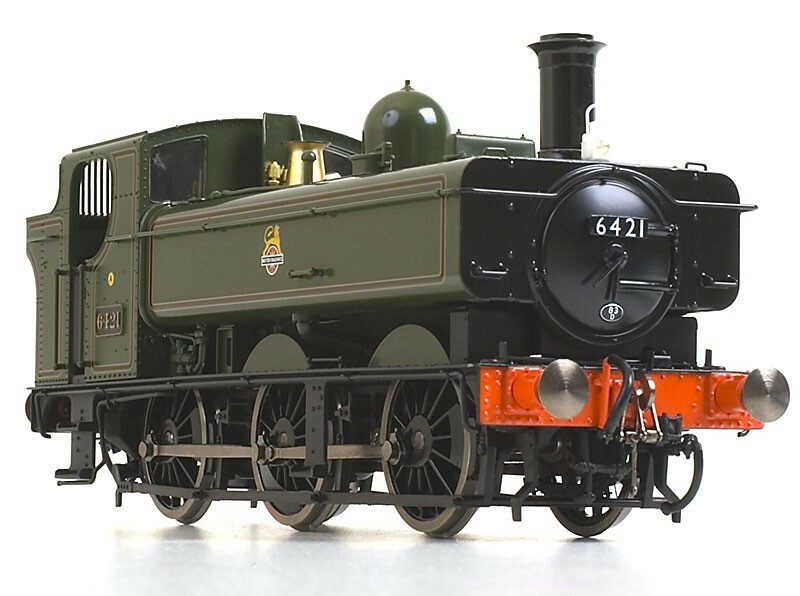 If you are planning to make train models in N(1:150/1:160), TT(1:120), HO(1:87),OO(1:76) or O(1:43.5/1:48) scale,pls do not hesitate to send your requirements to sales02@shinedew.com ! 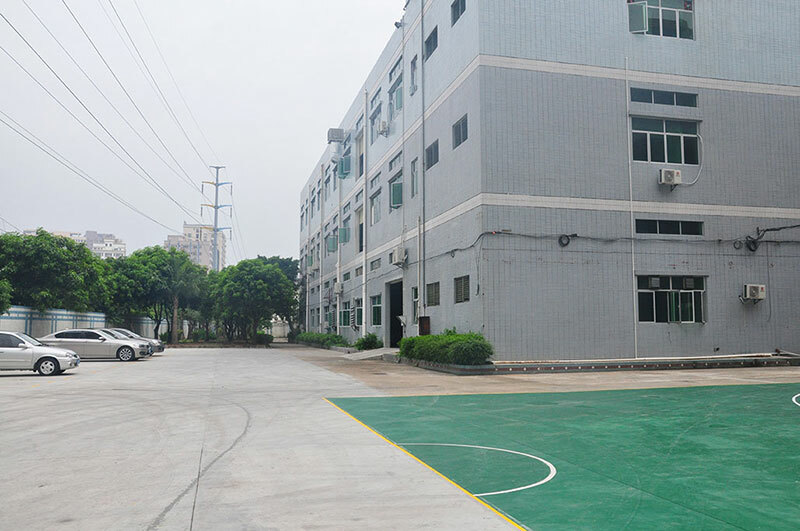 Spray Painting Painting facilities: 1. basic color spray painting stations with waterfall cabinets, 2. painting stations for small painting positions. 3. oven for baking zinc alloy parts after painting. Assembly We can do full or semi assembly of different scale train models as per your request. The assembly for delicate scale train models is a meticulous work, many assembly should be done by tweezers. Motor Production 5 pole skewed motors Suitable for: N, HO, TT and Z scale train models. Electronic Department We have our own Electronic Dept. 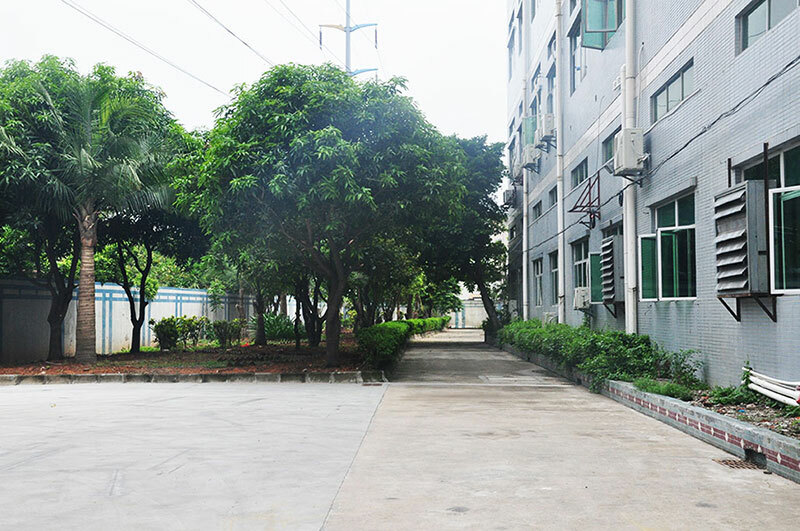 in our factory. The director of Electronic Dept. has more than 10 years experience in this line. Quality Control We have quality control for each step and each department. 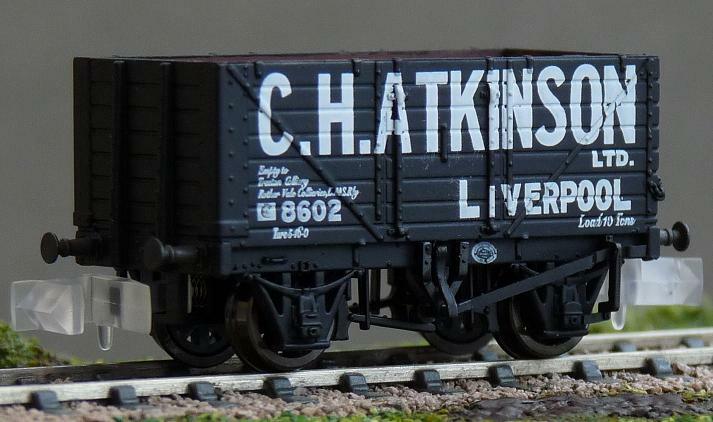 We carry out 100% QC for the models. 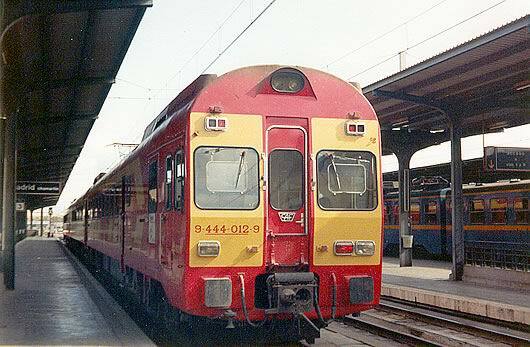 Whenever you have interesting in making a scale train model project, please send us the blueprint/dimension chart and some photos that taken from different directions of the real train. Of course, your specific requirements will be helpful. Then we will work out the preliminary quotation for you, including the detail cost and reference schedule for each step. If our quotation is acceptable by you and you want to launch the project, then we can start the 3D design/drawing after you send us more pictures and information with details. 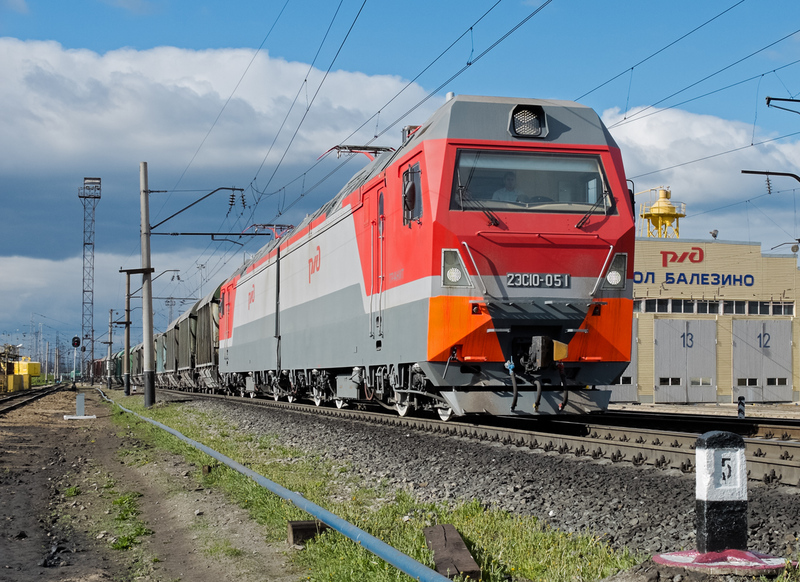 It will take about 20 -30 working days to complete the 3D design for wagons, and about 50-60 working days to complete the 3D design for locomotives. After you approve the 3D drawing, the tooling can be started. Normally it will take about 25-35 working days for us to complete the tooling for wagons, while 45-60 working days to complete the tooling for locomotives. 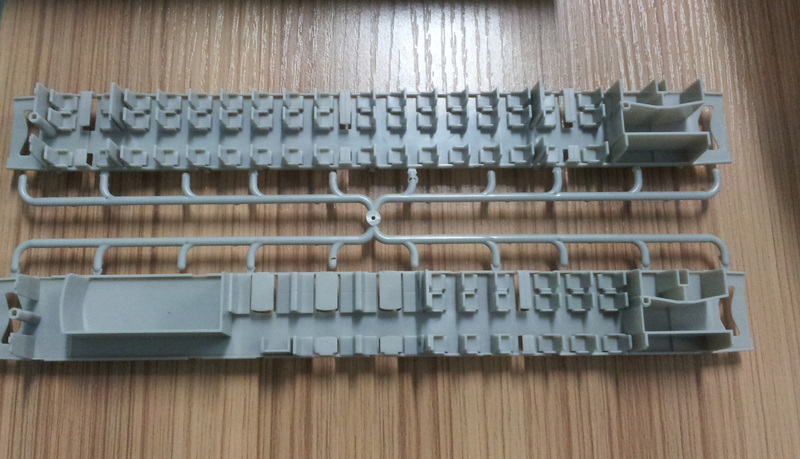 The PE sample of wagon will be delivered within about 15 working days after the molds made ready. The PE sample of locomotive(with PCB and motor assembled) will be delivered within about 30 working days after the molds ready. The decoration samples would be prepared ready in about 30 working days after PE sample and decoration drawings confirmed. Usually we can prepare ready the goods according to your order in about 2-3 months after you confirm the decoration samples and order. 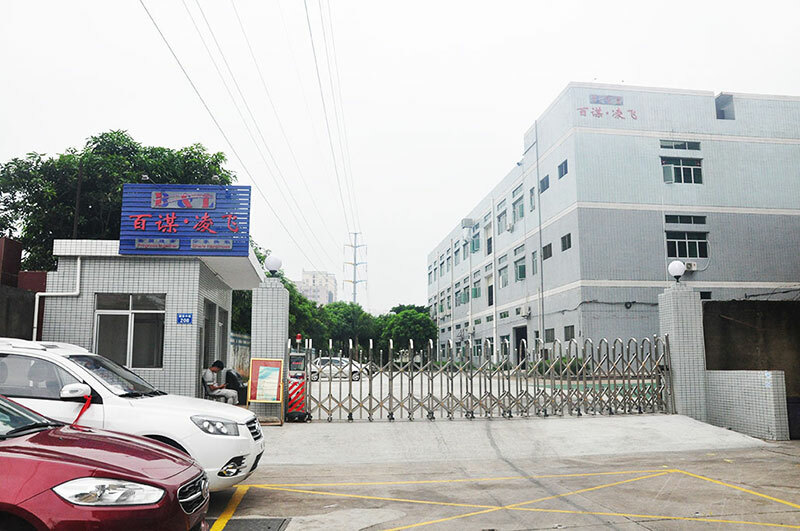 We will either help you or assist you to arrange the delivery by sea, by air or by express according to your requirement after you check the goods in our factory or confirm the production samples from us.